Create Professional yet Affordable Genuine Leather Photo Books/Albums! A Stunning Affordable Solution for all of your Album needs! The all new Genuine Leather Pro Photobooks are perfect for creating professional Albums and are available in both A4 and A3 sizes. 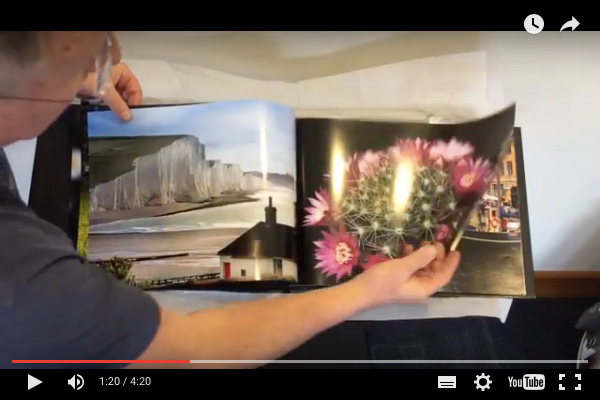 Learn how to Quickly and Easily create your Photobooks!